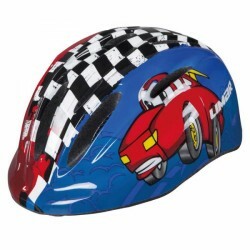 The Limar bike helmet 242 is a super light but mainly very safe children's bike helmet. 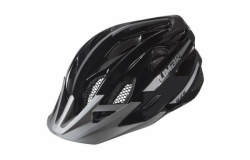 Due to the integrated system like size adjustment with the Comfort Fit system, the removable pads, and the innovative backlight with three functions, the Limar bike helmet 242 offers safety, which parents want to have for their children. 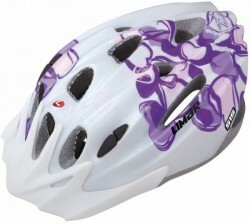 The Limar bike helmet 545 is the beginner model for fast tours with the mountain bike on the road or cross-country. Le Casque de vélo Limar 124 est fait pour les petits qui se trouvent dans la circulation. Avec son réglage de la taille de la tête à partir de 45 cm, il permet de protéger même la plus petite tête dans un design élégant. 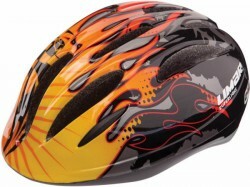 The bezeichung is a light, compact, and aerodynmaic children's helmet, which meets highest requirements. Due to its super light construction and Comfort Fit system for the optimal size adjustment, the Limar bicycle helmet 515 offers the optimal comfort.